You may find yourself saying, “I don’t even know how to charter a yacht.” That’s okay. You don’t have to know anything about it to do it, just allow the highly experienced and knowledgeable yacht charter brokers at Merle Wood & Associates to guide you. You just need to be able to answer a few simple questions about your personal preferences for vacations, and the likes and dislikes of those in your charter party. When you walk through that door you don’t need to know anything about the kinds of yachts available or even where they go. Your charter broker will take care of all the details in accordance with your wishes. The answer, at least at Merle Wood & Associates, is that a yacht charter broker turns dreams into reality. Your yacht broker will research the best yachts available, propose bespoke itineraries, negotiate the best rate, and cover all the details of booking your yacht charter holiday. Even if your family and the friends you want to bring along have diverse interests, there’s a charter out there that will let you each pursue your own desires while still spending time together in some of the most beautiful settings in the world. Crewed yacht charter was basically invented with the idea of keeping people happy, feeling safe, and enjoying themselves. Now that you’re curious, you may be asking, “How much does it cost to charter a yacht?” The answer is, you won’t ever know until you call a yacht charter broker. Ask for everything you want, get a sense of your budget, and be upfront about details and expectations. Maybe you won’t think the experience is right for you, but it doesn’t make sense to base that assumption on some unfounded ideas about yacht charter costs without exploring the options. Some things you should know: beyond the charter rate, there are additional expenses including food & beverage, fuel, dockage, and taxes. All will be spelled out in advance. Then there is the matter of crew gratuity, which is customary and at your discretion. It is paid to the captain for distribution among the crew. 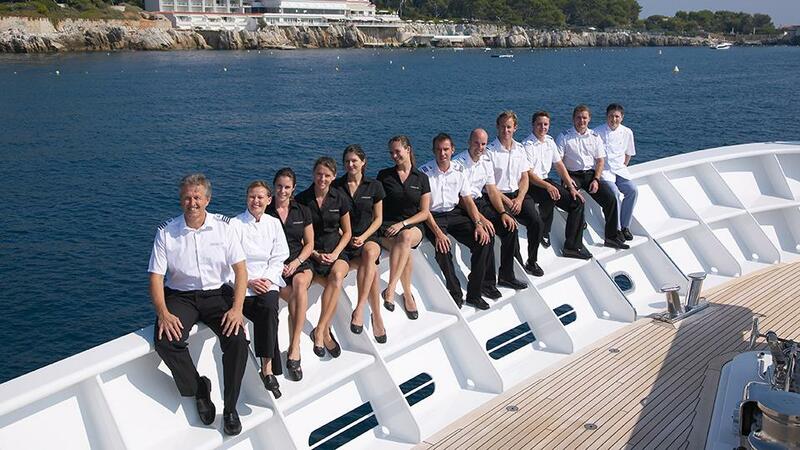 During your luxury yacht charter, the crew is there to make your dreams come true. If you have any special requests, by all means share them with the captain. And the charter brokers at Merle Wood & Associates will make sure to point you to charters where the crew will ensure you are having the time of your life. 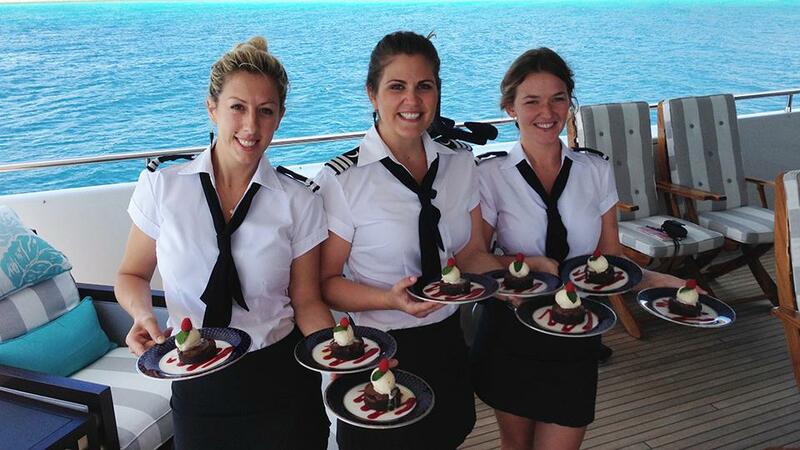 A crewed yacht charter means you are accompanied by crew — people who take pride in their work. They will make up your staterooms, serve meals and clean up after you; prepare your water toys, suggest sightseeing jaunts, and far more. They’re there so you can relax and have a wonderful time. But here’s a secret: perhaps it’s the romance of working on a yacht, but charter crews attract some of the best people in the world to the job. They are experts in caring for guests and creative people who anticipate your every need and ensure the experience is complete, from start to finish. These are not the cabana boys and housekeepers of landbound resorts. From different themes each day, to local specialty cocktails (and special kid-friendly options), you are in the hands of resourceful people with the training and problem-solving skills to make a magical experience for you and your guests. Tell your charter broker early on about any special dietary needs and preferences. If you think there’s a chance that one of your teenagers may turn into a vegan (even if it’s just for the week), tell anyone you can as soon as possible (preferably before you board the yacht). 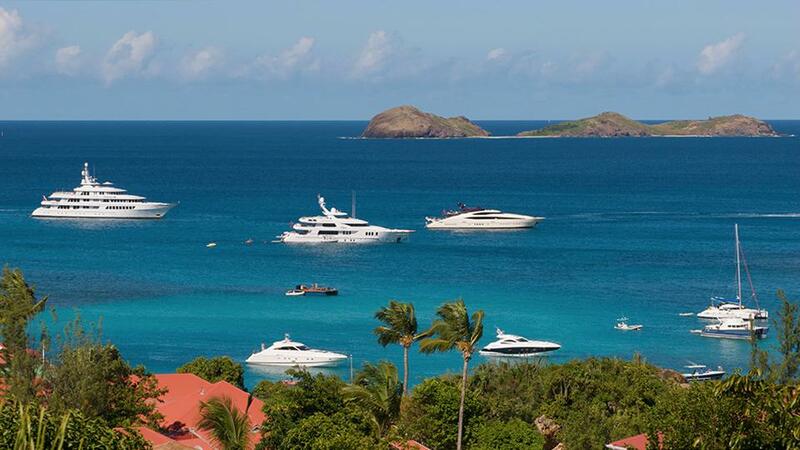 It will be happily taken care of, and your luxury charter yacht holiday will be all the better. Don’t expect to be bored by the food when you board. Foodies know a secret: good eats make everything better. 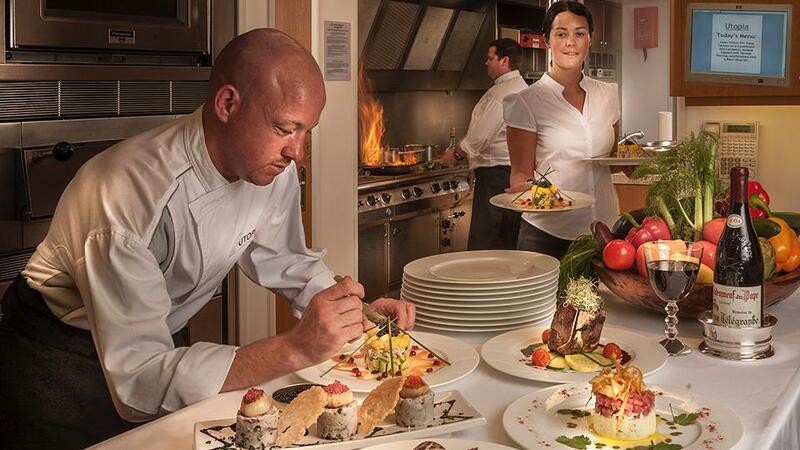 Crewed charter yachts often secure the talents of some of the best chefs cooking today. 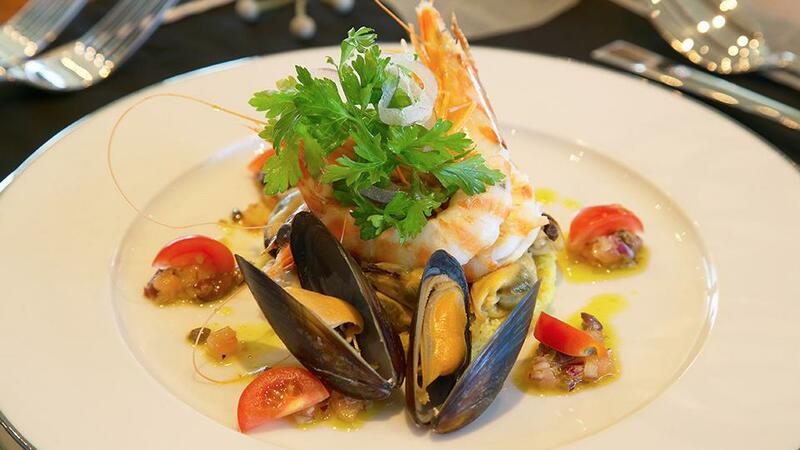 Charter yacht owners who want you to book with them for your luxury yacht charter know that you probably like to eat well (because they do, too), so don’t be surprised if you’re amazed by what’s on your plate at every meal. Last but not least, the crew is there for you to make sure everyone has a safe, fun, and relaxing time, and for the yacht, to make sure that she performs her duties. If you have questions, the crew will be more than happy to answer them for you. Put yourself in the crew’s hands and have an unforgettable time. For more information about luxury yacht charter or for expert knowledge from a qualified yacht charter broker, simply contact the luxury yacht brokerage firm of Merle Wood & Associates for assistance.